Photo typesetting makes enormous strides forward during the seventies. Computer-based front-ends are combined with sophisticated electronic typesetters. The Mergenthaler VIP, launched in 1970, is a prime example of this trend. All those galleys of type and other artwork are combined on a single page in a manual process called paste-up. The Mergenthaler VIP or Variable Input Phototypesetter is a compact photomechanical typesetter that costs around 20,000$. A tape reader is used for input, driving a strobe light that exposes letterforms from a negative film strip onto a roll of photographic paper. Once exposed this results in a galley, a strip of paper containing a single column of typeset text. The paper tapes that the VIP reads are created by a compositor on a separate keyboard. 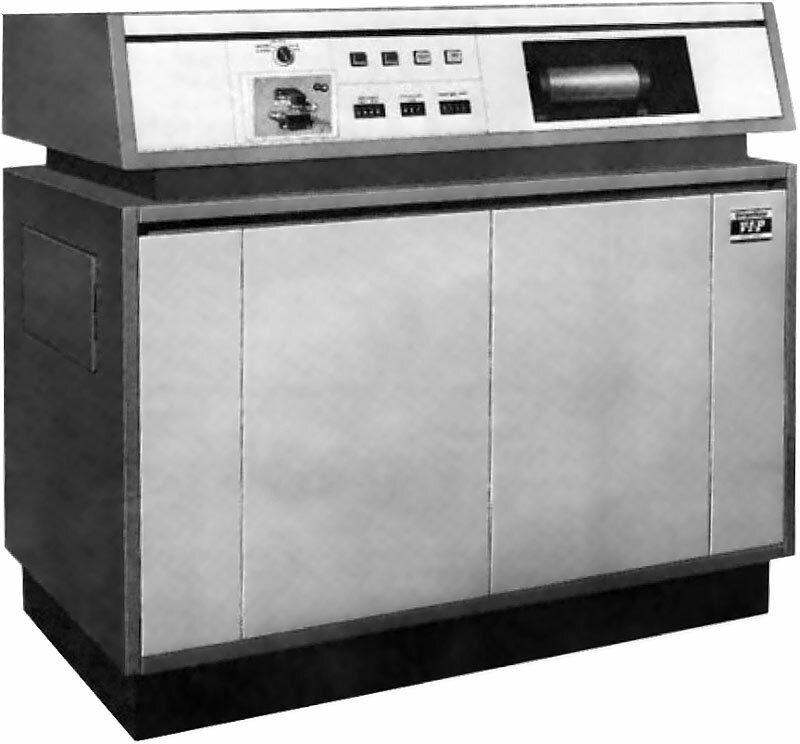 The VIP typesetter is often combined with a Datapoint 2200 computer for data entry. This machine can be equipped with a paper tape unit. A composer enters all the text on the computer and then takes the resulting tape to the VIP for output. Edward Ronthaler, Aaron Burns and Herb Lubalin found the International Typeface Corporation (ITC). It becomes one of the largest type foundries in the market, marketing both new designs as well as revivals of older typefaces such as Garamond. 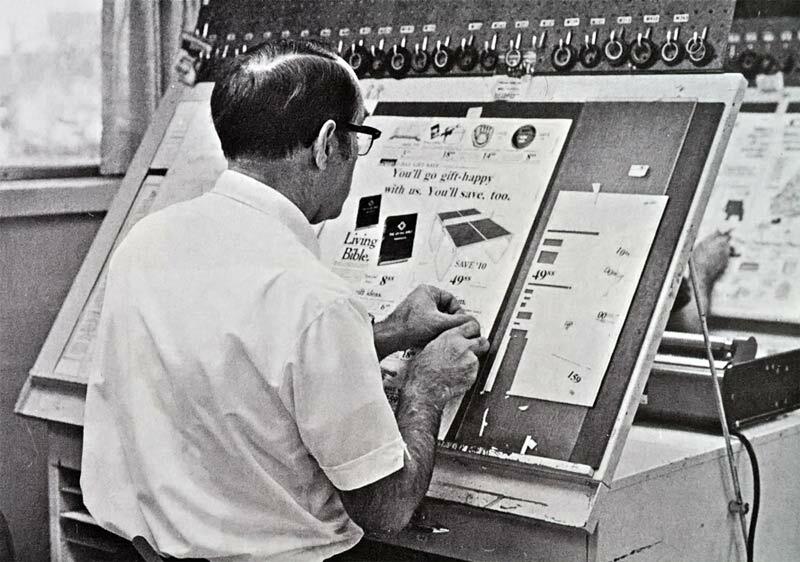 In 1986 the company was acquired by Esselte Letraset. Nowadays its collection is owned by Monotype Imaging. Another well-known company that is founded that year is ECRM who introduce the Autoreader, an OCR reader that can scan typed documents and generates properly coded output for a phototypesetter. This allows articles written by journalists on a typewriter and corrected by an editor to be used as direct input, without the need to retype the article once more. US company Datacolor is founded in Lawrenceville, NJ. It develops solutions for industrial color challenges. 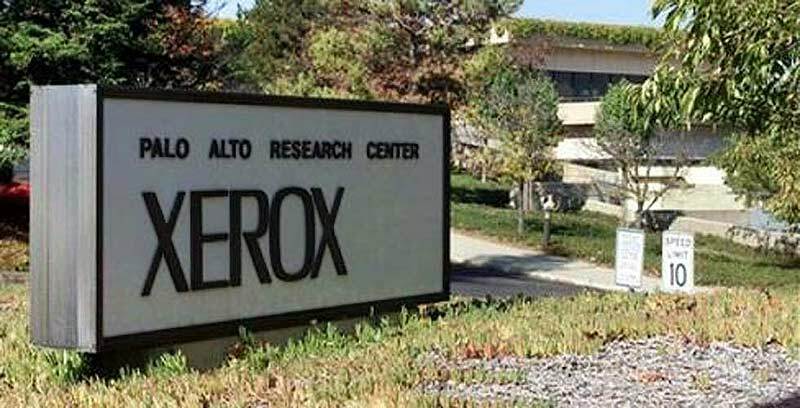 Xerox PARC computer laboratory opens in Palo Alto, California. It will be hugely influential in the next decade. Stop is a futuristic sans serif display font designed by Italian type designer Aldo Novarese and strictly meant for headlines and logo work. Another typeface typical for that era is Quartz, released by Linotype. Anwar Sadat becomes President of Egypt, Salvador Allende is elected President of Chile. The Nuclear Non-Proliferation Treaty is ratified by 56 nations. The Beatles split after releasing their 12th and final album, Let It Be. An explosion in the Apollo 13 spacecraft forces the crew to abort the mission. In Cambodia a civil war begins with the Khmer Rouge. No mention of Compugraphic? That were the game changer in the photosetting market due to their aggressive pricing. I have too many colleagues with a Compugraphic background to be able to ignore the company. 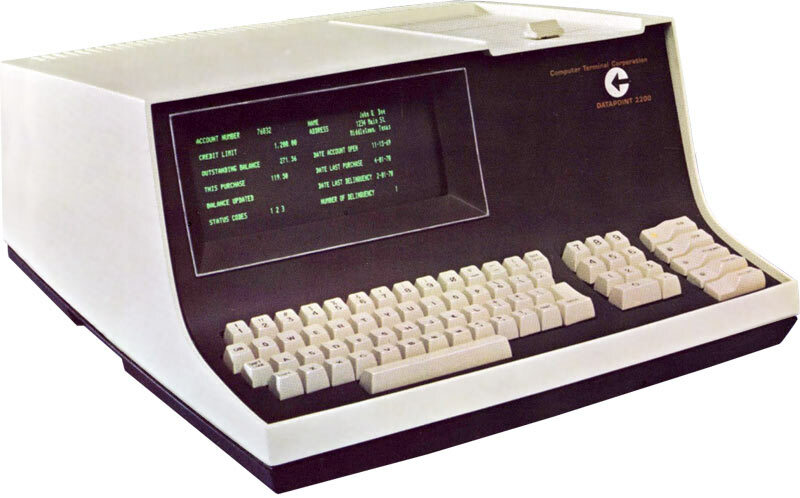 You’ll find references to Compugraphic from 1960 onward, when the company was founded. There were just no major announcements in 1970.